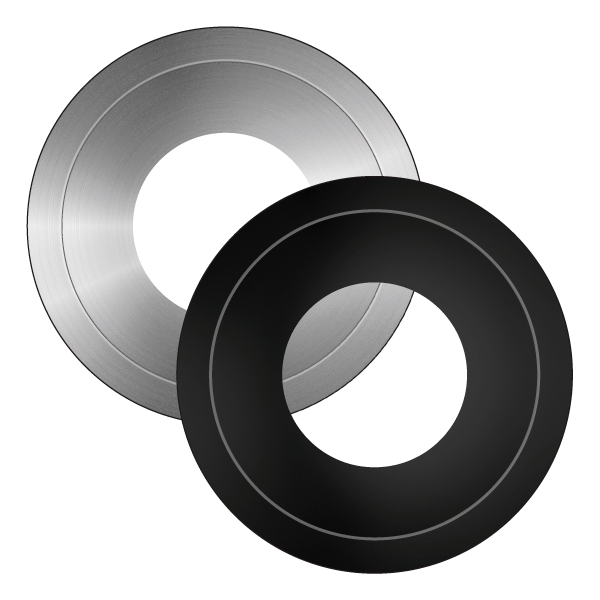 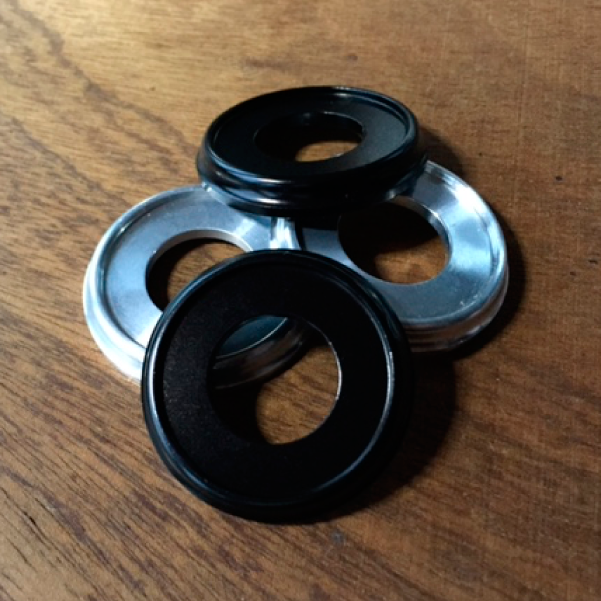 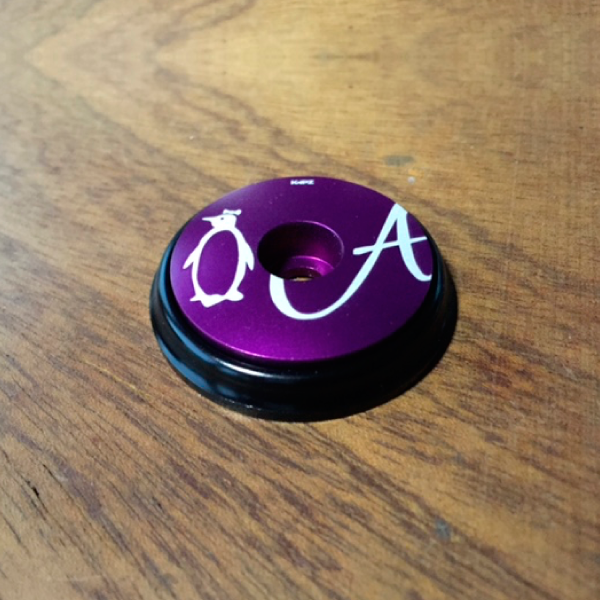 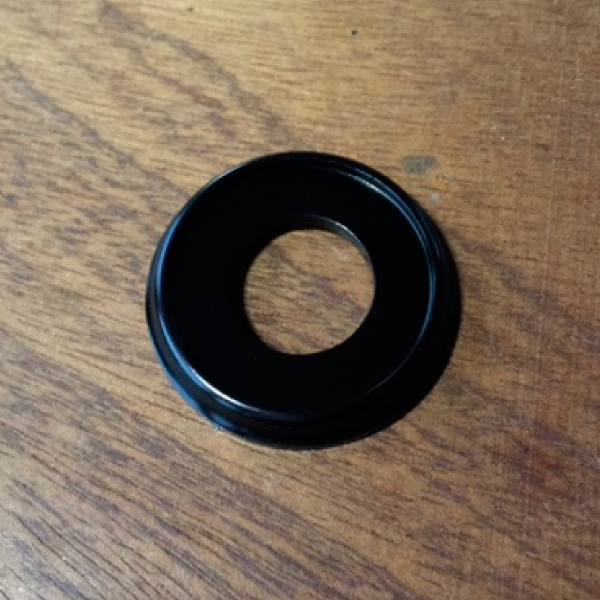 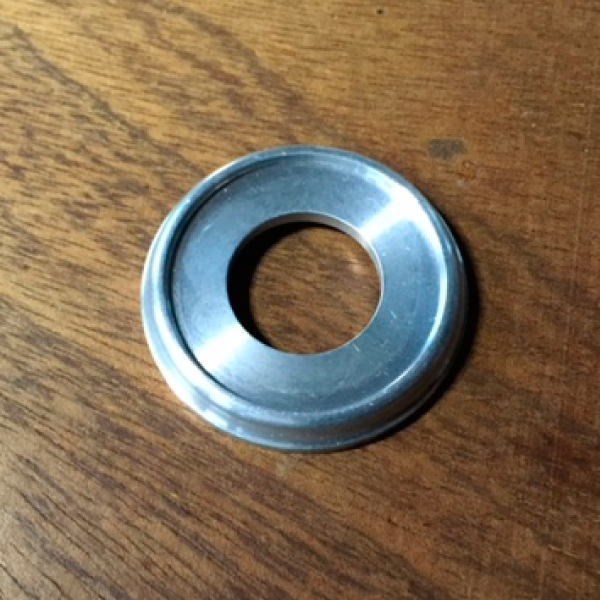 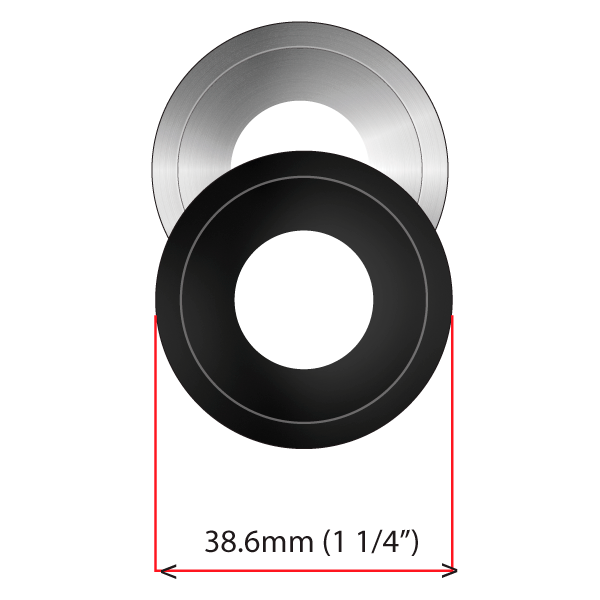 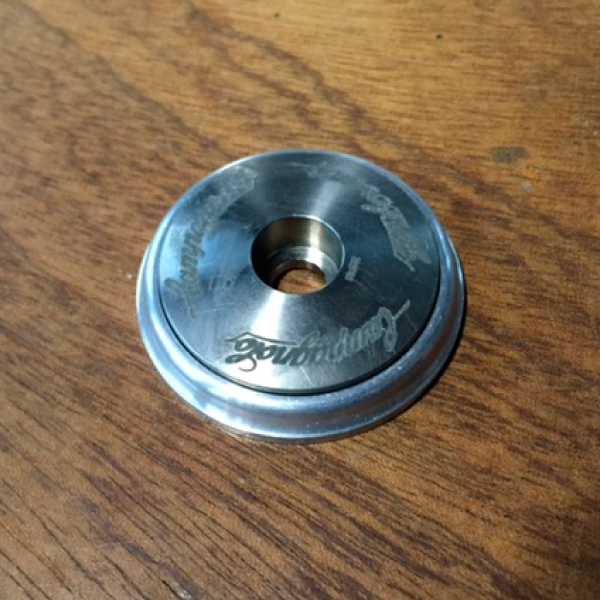 Our beautiful KAPZ adapter is designed to take all of our KAPZ which are 1 1/8" (32mm). 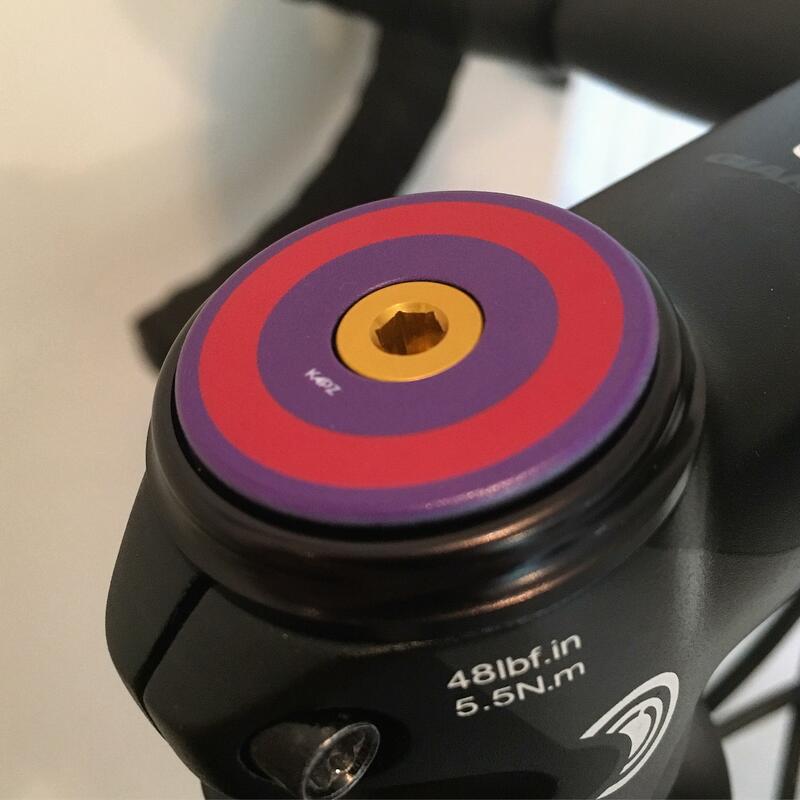 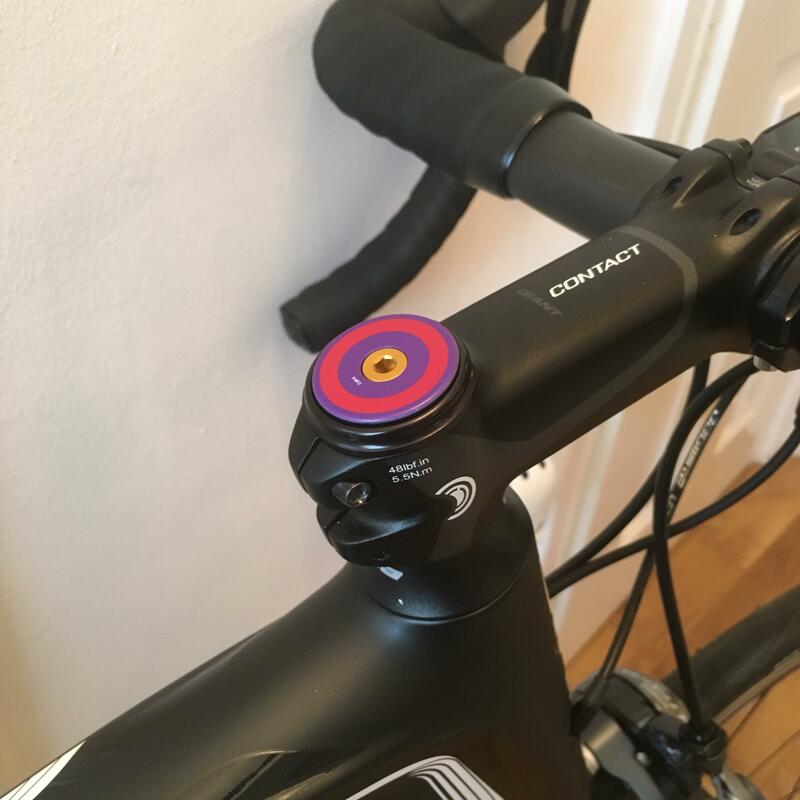 The adapter allows the fitting of any KAPZ products to your oversized steerer - such as on high-end Giant and Cannondale bikes. 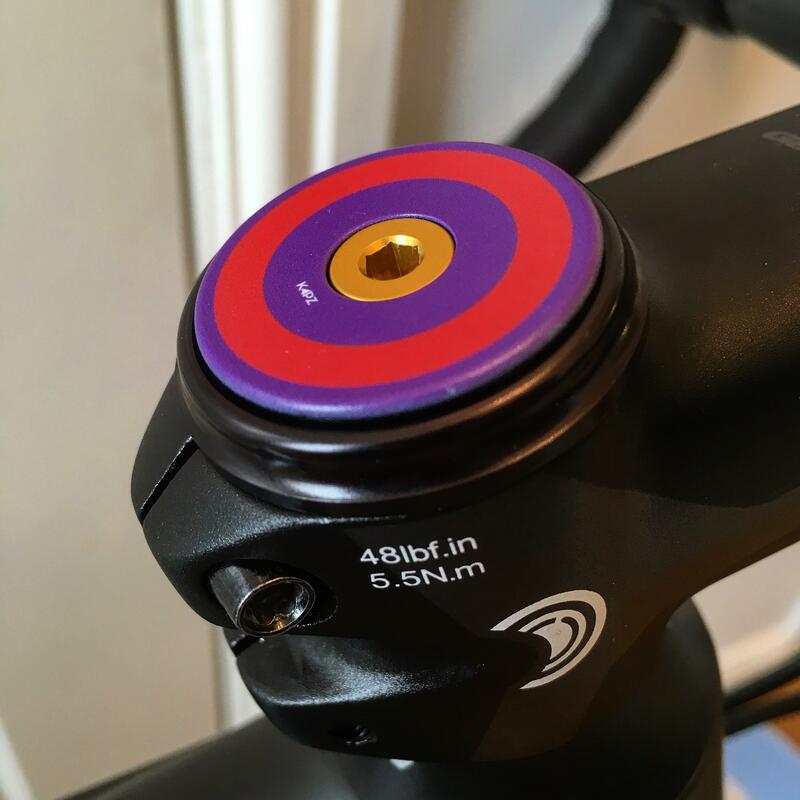 The seat diameter, with the adapter is 38.6mm and the overall height is just 6mm - our KAPZ fits into the top of the adapter.